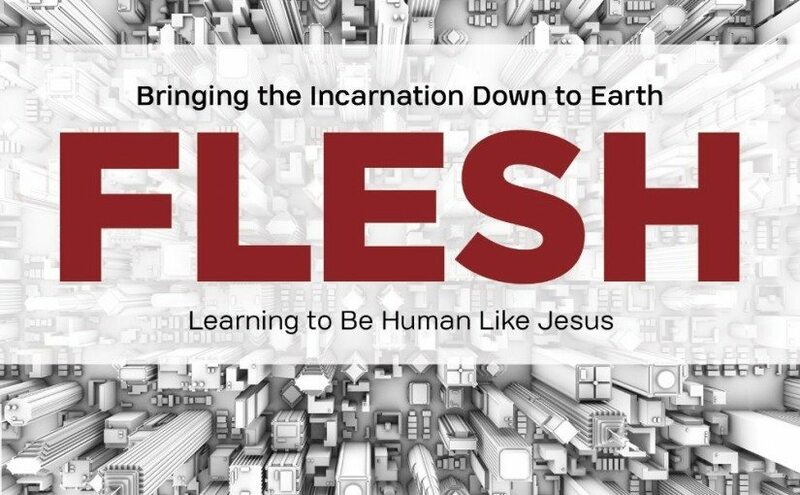 Michael Frost has written a short, practical introduction to living missionally. 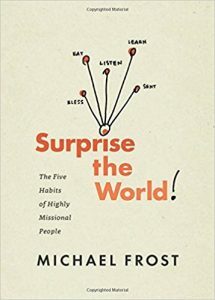 The word “missional” gets thrown around by so many, and often in ways that miss the point. Frost makes it clear using the acronym BELLS. It has to be a good book if it uses that word, right! We BLESS people, both inside and outside the church. We EAT together, sharing meals with believer and unbelievers alike. We LISTEN to the guidance and direction of the Holy Spirit as we engage with those around us. We intimately LEARN Christ as our leader and model for making disciples. We see ourselves as SENT by God to everywhere life takes us. 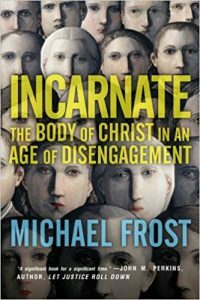 Frost takes a chapter to unpack some of the meaning and then the living out of each word. He outlines some very practical steps and ways of doing this. Missional living, as Frost defines it (and I think he is right) is about being on mission with God for the sake of those who don’t yet know God. 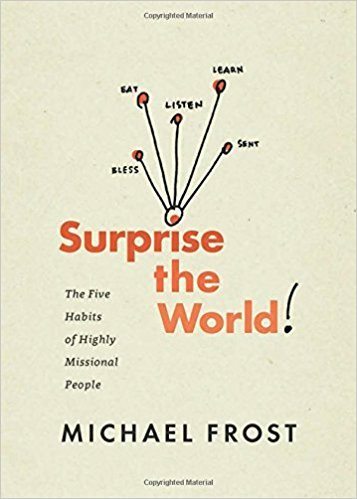 Surprise the World, is a simple (in the sense of straightforward), practical, easy to read book on how to live missionally. It is well worth reading. It is worth even more as we begin to live it out. And therein lies the issue. We can read the book and think it’s great. But will we live it? The church is to be the hands and feet of Christ in the world, showing and telling the kingdom of God. 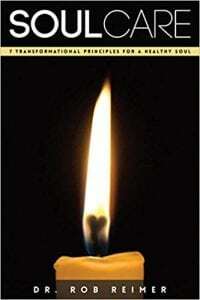 But this incarnational mission is challenged by numerous “excarnational” forces, pulling us ever inward and selfward. In this prophetic cultural study missiologist Michael Frost helps us find our way back into the mission of God. When Helping Hurts is a paradigm-forming contemporary classic on the subject of poverty alleviation and ministry to those in need. Emphasizing the poverty of both heart and society, this book exposes the need that every person has and how it can be filled. The reader is brought to understand that poverty is much more than simply a lack of financial or material resources and that it takes much more than donations and handouts to solve the problem of poverty.While this book exposes past and current development efforts that churches have engaged in which unintentionally undermine the people they’re trying to help, its central point is to provide proven strategies that challenge Christians to help the poor empower themselves. Focusing on both North American and Majority World contexts, When Helping Hurts catalyzes the idea that sustainable change for people living in poverty comes not from the outside-in, but from the inside-out. Amy Simpson calls the church to a renewed commitment to people who suffer from mental illness and to the families that suffer with them. Drawing on her own family’s history of mental abuse, Simpson provides a bracing look at the social and physical realities of mental illness and explores new possibilities for ministry to this stigmatized group. This is the book OCC’s Leadership Team is currently reading. You have to love a book that says things like: You need to pick more fights in public. Stop trying to be godly, and instead try to be more human in the way of Jesus. Working a job or caring for your family is more important than doing a book study of Romans. And every home can be a pub.